To stay on track with my 30 day challenge I am going to post the top 7 places in the United States I want to visit, but it is going to be a fast one today! 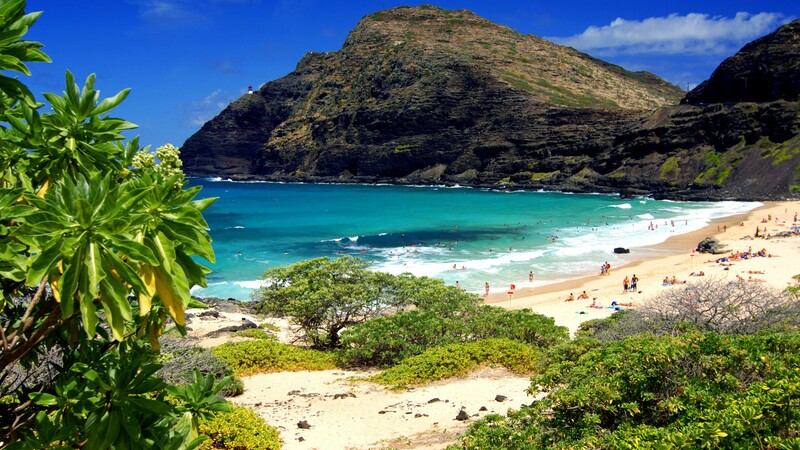 Hawaii, particular…Maui and Oahu. It might be American soil, but it is still a different culture. Beaches and sun with beautiful tropical plant life all around – and similar to Puerto Rico, I want to go hiking in the mountains and ATV my happy self around the island, not do mention do a little island hopping for good measure. I also have it on my travel to-do list to watch a surf competition in Hawaii, I would be so down with that. 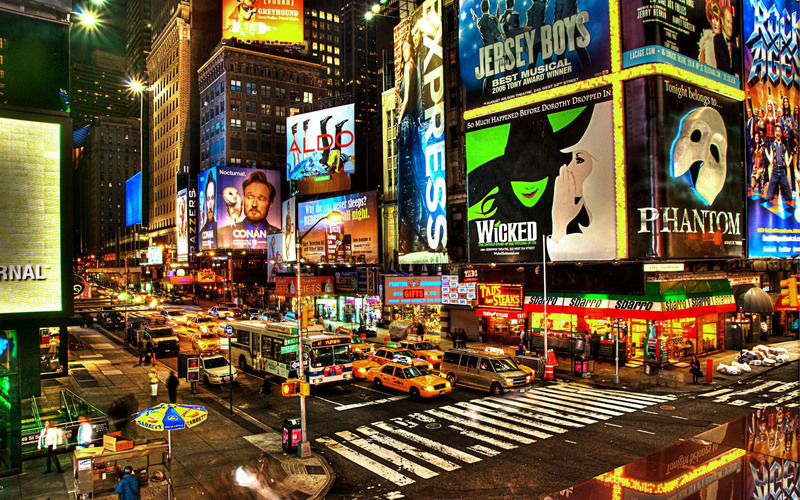 I want to go see a real Broadway Musical in New York. Sure, shoot a few pics of the tall lady in grey, the Statue of Liberty, but Broadway baby, is where I want to be! 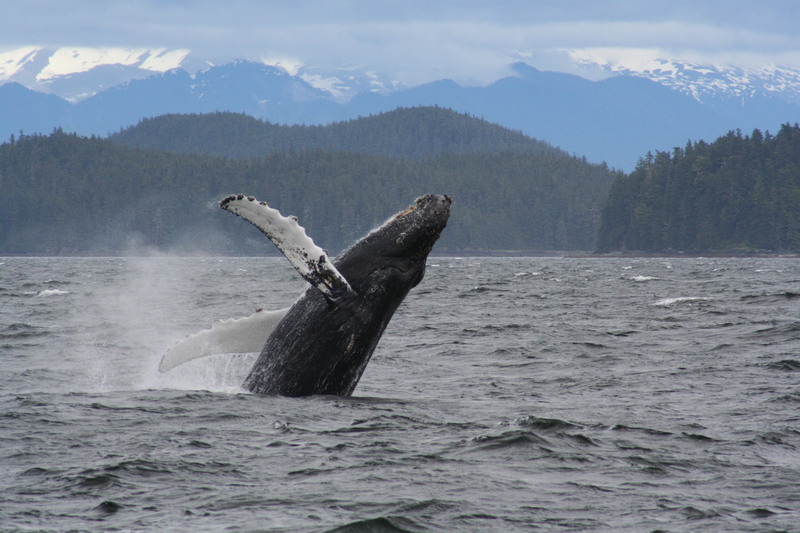 I am not a huge fan of the Alaskan cold, but I do want to go whale watching. Now, I’ve been to Vegas, but I have never BEEN to Vegas. You feel me? 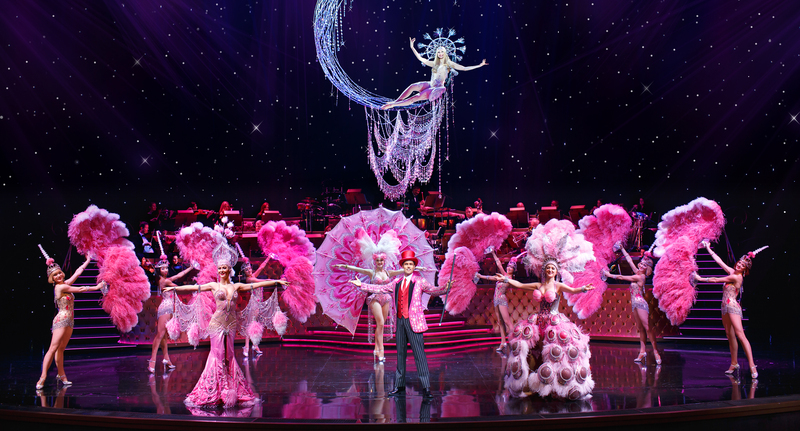 I would love to experience a live Las Vegas show; I’m not a gambler, drinker, or nightlife party animal, but I would stay up for a little live Vegas entertainment. Backpacking!!! Can I get an “Amen!”?! 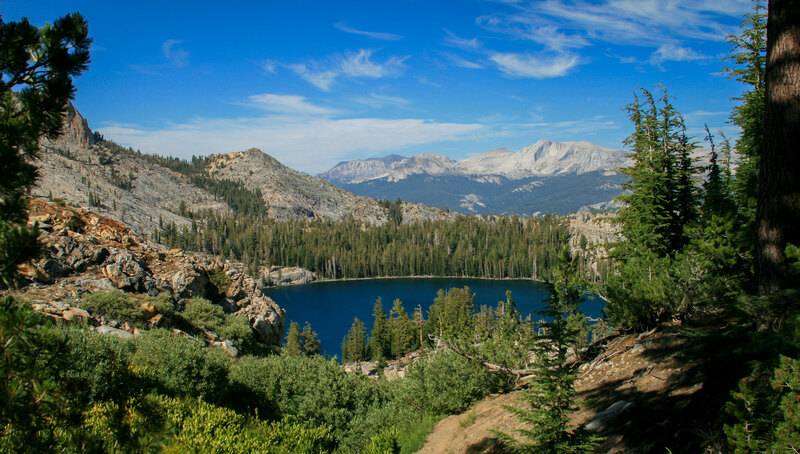 California: Yosemite Grand Traverse is calling my name for adventures of kayaking, trekking and mountain biking…MAYBE, just maybe I can jump on an ATV there too. 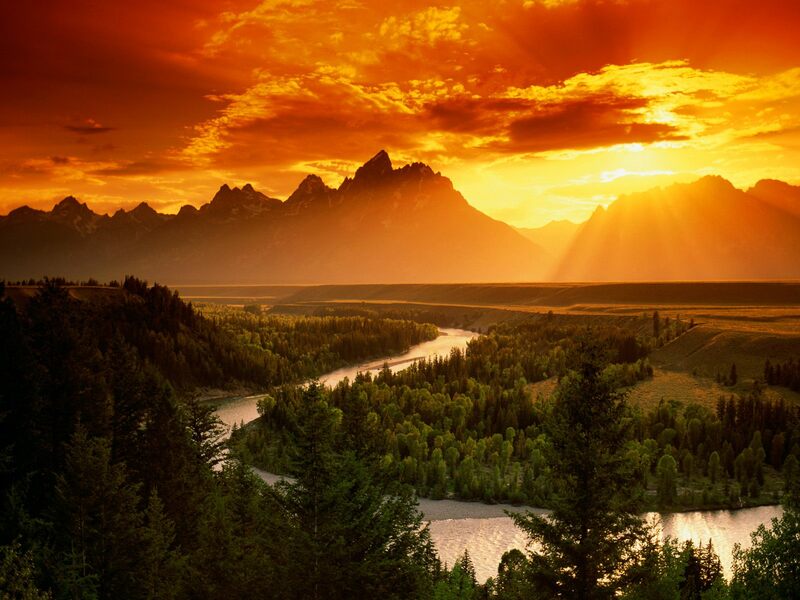 Oh the possibilities when in the great wilderness of the United States. I’ve been close to New Orleans, but I was a teenager and didn’t get to explore. I want to go to New Orleans and hit up a genuine Jazz club…yeah, baby. Yeeeah.